Williams School Brush, Colorado. October 27, 1915. Photograph by Lewis Wickes Hines. 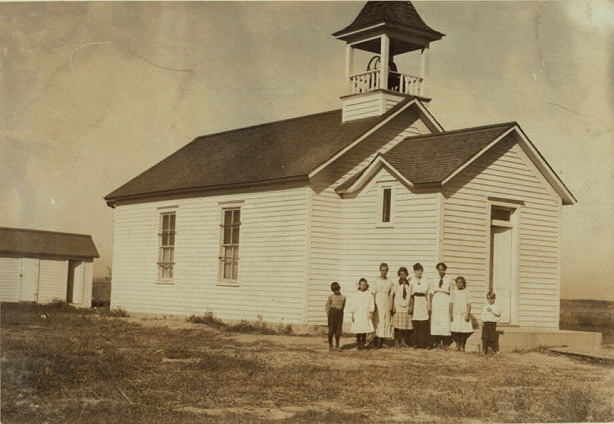 Williams School – Brush, Colorado. October 27, 1915. Photograph by Lewis Wickes Hines.